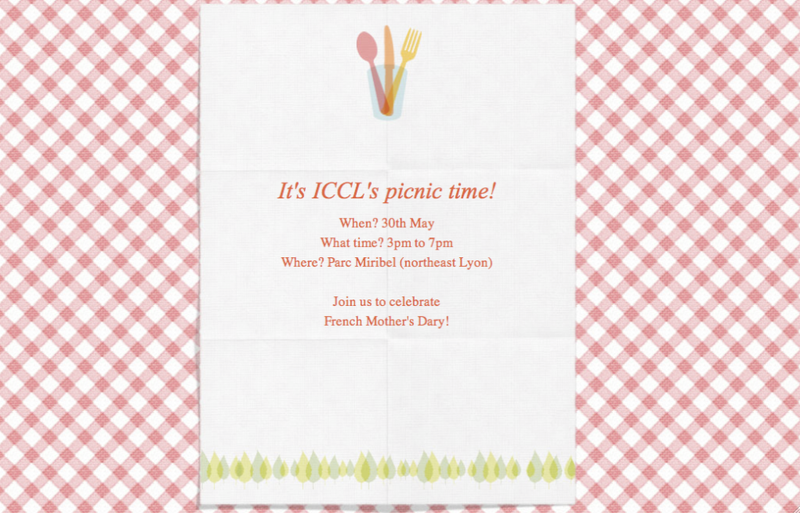 The International Christian Community of Lyon invites you to a picnic at Parc Miribel Jonage on Sunday, May 30th, from 3pm to 7pm. 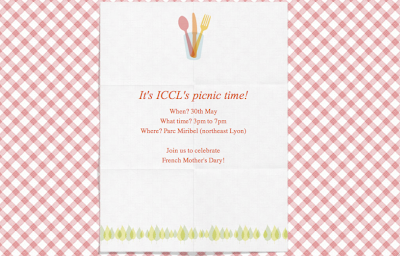 ICCL will provide grills and the good time! UPDATED DIRECTIONS AND DETAILS HERE. Bring your own meats (or veggie burgers) to grill. The rest of the meal is potluck, so bring a salad and side dish to share with the group and also something sweet for dessert. Parc Miribel Jonage is about 15 minutes from Lyon. There are eight walking/bike riding trails, for those interested. You can rent bikes (adults and kids), canoes, kayaks, tennis equipment, etc... Oh, and even a game of pétanque! Driving directions: A42 direction Genève (exit 4) Parc de Miribel Jonage, Rocade Est (exit 5) Parc de Miribel Jonage. On two wheels: a bike path runs from Lyon Gerland to Parc Miribel Jonage via la Doua and la Porte Croix-Luizet. More details and the exact location on the ICCL website.